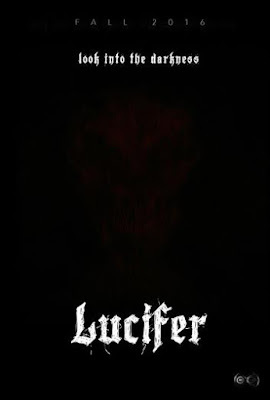 The first teaser trailer for 'LUCIFER' has been released. Developed by Anti-villain Media, the first clip shows a caretaker confronting a demonic entity. This title began as a short film; from there, it was expanded into a feature, thanks to viewer’s demands. 'LUCIFER' stars: Ryan Kelley (“Teen Wolf”), Jessica Morris (“One Life to Live”), ex-con actor Dave Vescio (Hick), and YouTube Stars Tay Zonday and Jason Horton. Tiffany Castro directed this film, from Bret Trotter and Justin Kornmann’s script. The teaser trailer begins in a darkened home. Amiel (Monique Marie Gelineau) ascends the stairs as a voice-over asks: “you still don’t believe me?” A flashlight barely lights up the gloom, with a frenzy taking place behind a door. “The devil is not real” or is it? 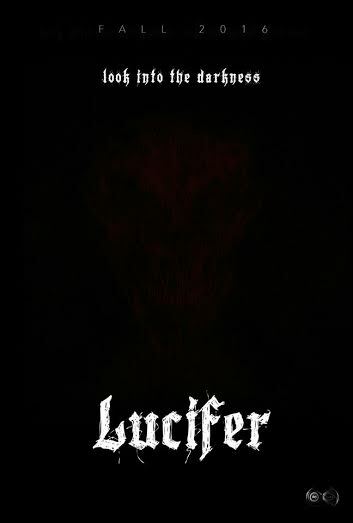 Lucifer has recently completed production. Now, the film is slated for a late 2016 release. Horror film fans will not have to wait long to see this compelling indie feature, which promises terror around every corner. Enjoy the film’s exciting teaser straight after the synopsis below! A young caretaker believes her family is being tormented by the devil, after she agrees to write the chilling story of a patient haunted, by the relentless demonic being.